For thousands of American athletes, competing in the Olympic and Paralympic Games is the goal, but few reach it. And even less get professional contracts and endorsements. Just the way it goes. Often, the pursuit of an Olympic dream must contend with the realities of low-paying jobs, endless training hours and constant stress. Geez! Let's make life a little easier for athletes. 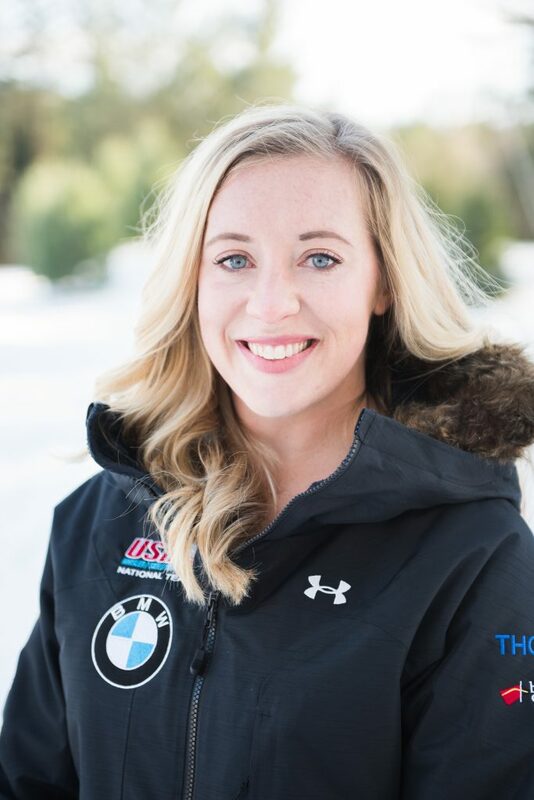 As a proud sponsor of the United States Olympic Committee (USOC), we're making it a little easier for U.S. Olympic and Paralympic hopefuls to realize their gold medal dreams without getting overwhelmed with life. In conjunction with the USOC, the USOC Athlete Career & Education program was developed—and it's terrific. So, what exactly does the program do? A lot. This program has helped hundreds of athletes, literally, win big in the workforce while preparing to win gold. Need to see for yourself? Read on. Read Article "Competing for the Olympic Games and the Corner Office"
How can your company be a part of this? Simple. You can be a part of the Athlete Career and Education Program by making one of these elite athletes a member of your team. Truth is, you'll get someone with a great foundation of skills—unwavering focus, intense drive, international experience, team play and a commitment to winning, among others—in your workforce. So why not? Contact us to bring the drive and personality of a world-class athlete to your team.